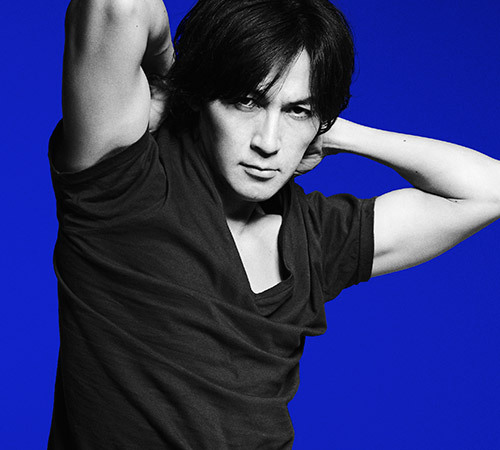 Koshi Inaba, best known as the singer and lyricist of B’z, will be releasing a new solo single entitled “Hane” (羽, lit. “Feather” ) on January 13th. 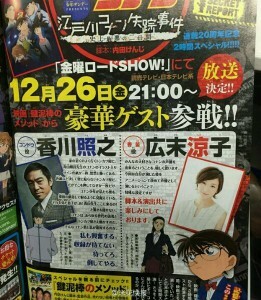 Just prior, the song will premiere as the opening to the Detective Conan anime series on January 9th. 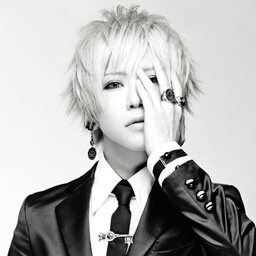 This is Koshi’s second solo contribution to the series, after “Overture” was used as an ending theme in 2002. Overall, Koshi is one of the most prolific Conan artists, with songs by B’z also having been featured in movies 3, 6, 10, and 15. An additional four themes were provided as openings to the series with another serving as an ending. 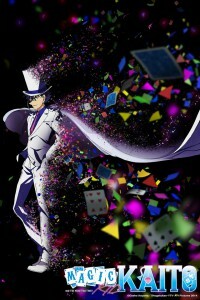 Magic Kaito 1412 to Join Crunchyroll Simulcast Schedule! 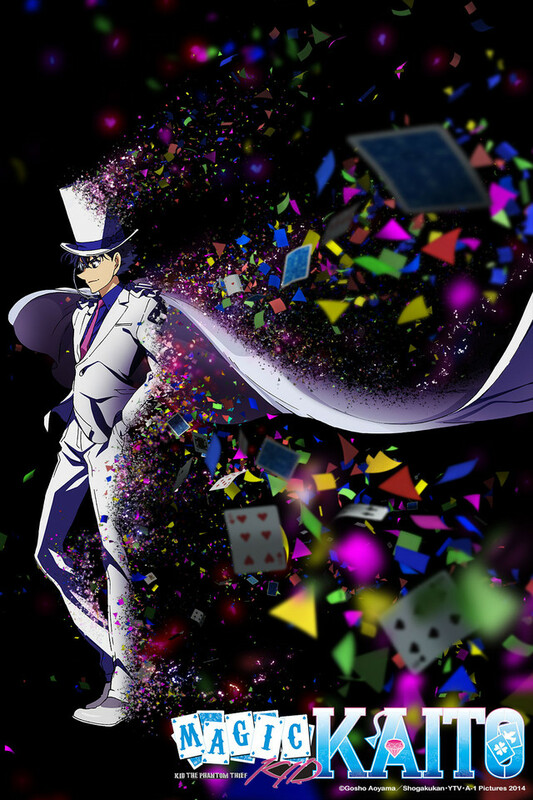 The news many had been anticipating leading up to its initial premiere has finally come: Crunchyroll has picked up Magic Kaito 1412 to simulcast alongside Detective Conan. Episodes one through four of the solo Kaitou Kid series are already available for streaming in the U.S. and Canada. New episodes of the series will be added every Saturday at 7:00 AM EST, with two episodes being uploaded each week until the service is caught up. 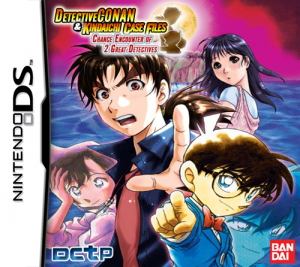 When Kaito Kuroba‘s father dies under mysterious circumstances, he finds out his father’s secret identity; a famous international criminal known as International Criminal 1412: the Phantom Thief, and that he was murdered by a mysterious organization for refusing to aid them in retrieving the “Pandora Gem” – a jewel that grants immortality. 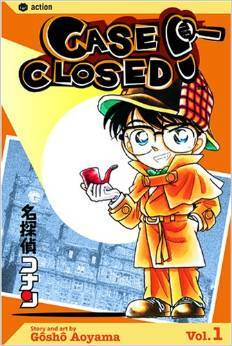 He vows to stop the organization from obtaining the gem, and assumes his father’s identity. His only clues as to the gem’s location are that it glows red under the full moon and that it is a doublet: a gem hidden within a larger gem. Kaito researches and steals famous priceless gems with interesting histories from incredibly well-defended areas, but always returns them after the very next full moon. 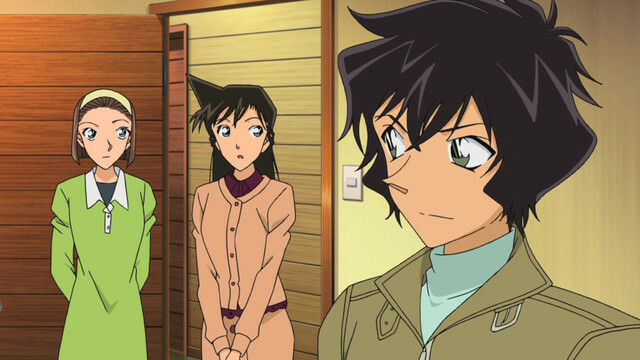 This batch will include the first ever adaptation of the “Phantom Lady” two-parter from the Magic Kaito manga. 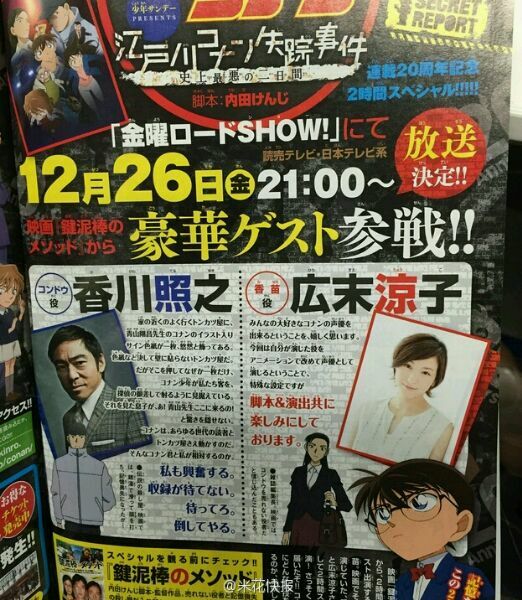 Additionally, episode ten’s title of “Ryoma” suggests it will incorporate elements from the Conan and Kid showdown from the main Detective Conan series. Whether or not it will be a retelling from Kid’s point of view is not yet confirmed. 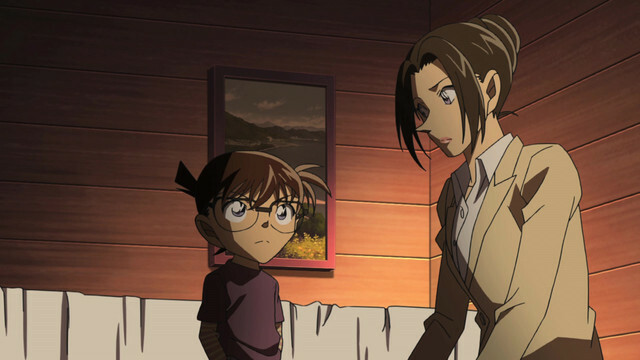 Detective Conan Episode 756–“The Tragedy of the Red Woman (Revenge)”–is now available to stream here on Crunchyroll. The video is available to both subscribers and non-paying members alike. It also appears confirmed that episodes will be available to both subscribers and non-paying members at the time it is added to the site, with no early access for premium members–at least, for the time being. 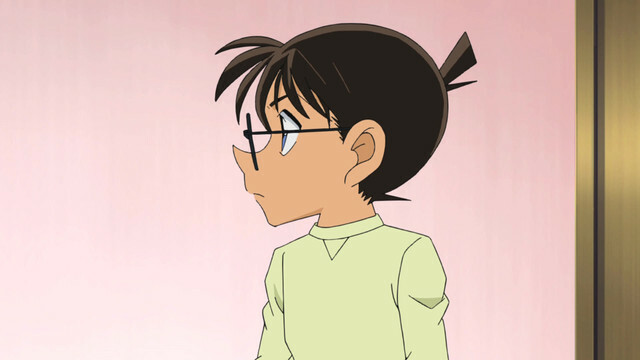 Detective Conan Episode 755–“The Tragedy of the Red Woman (Evil Spirit)”–is now available to stream here on Crunchyroll. The video is available to both subscribers and non-paying members alike.